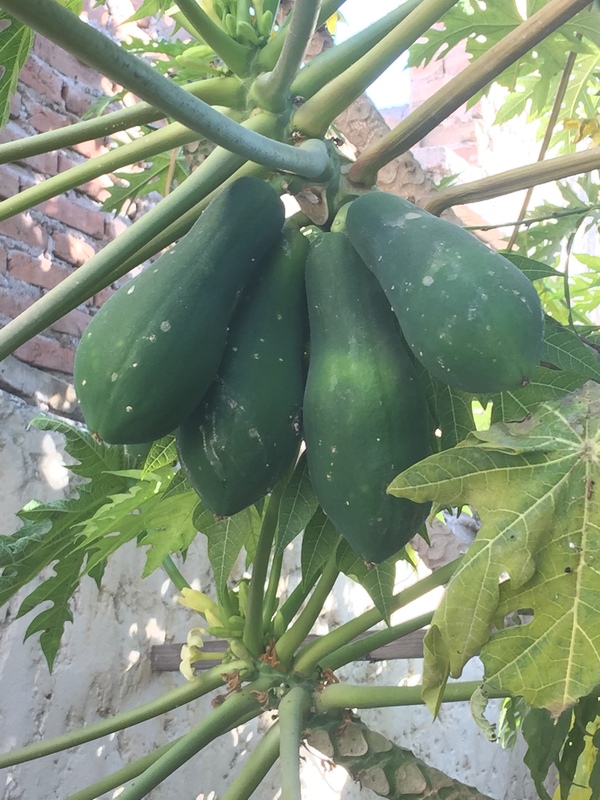 Published at 2250 × 3000 in I’m waiting for these Papayas to rippen! Hurry. The Papaya tree is at the main house.